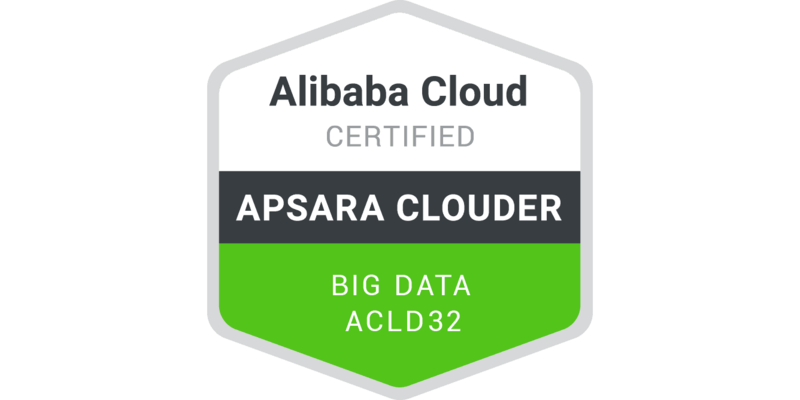 This course is designed to help users who want to understand Big Data technology, as well as data processing through cloud products. Through learning, users can fully understand the construction and basic use of Hadoop cluster, SSH protocol foundation, Hadoop directory structure, ECS security group configuration. It provides a reference for enterprises to build Hadoop cluster by themselves. Through this course, you will learn about SSH protocol, the installation process of Java and Hadoop on ECS, the construction process of Hadoop cluster, and the use of Hadoop.